Besides being budget-oriented these cars also offer fantastic performance and mileage. Finding the best set of four-wheels is easy. However, to discover a right car that suits your preferences and budget is a tough ask. 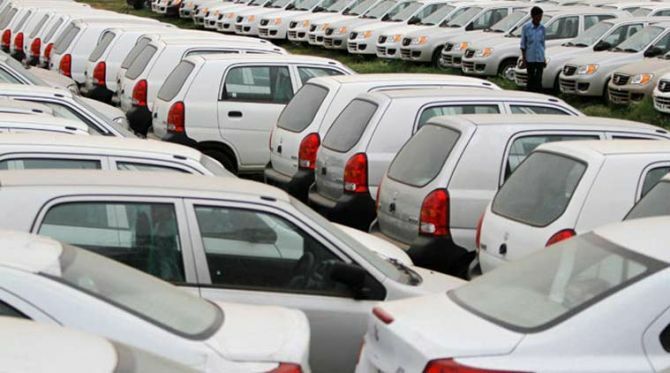 So, to make things simple and hassle-free for the potential car buyers we have picked up five cars under Rs 600,000. Besides being budget-oriented these cars also offer fantastic performance and mileage. Take a look. India’s most successful entry-level car has got everything that a mass segment car buyer would desire for such as attractive exteriors, decent interiors, fantastic fuel mileage alongside widespread sales and service network. 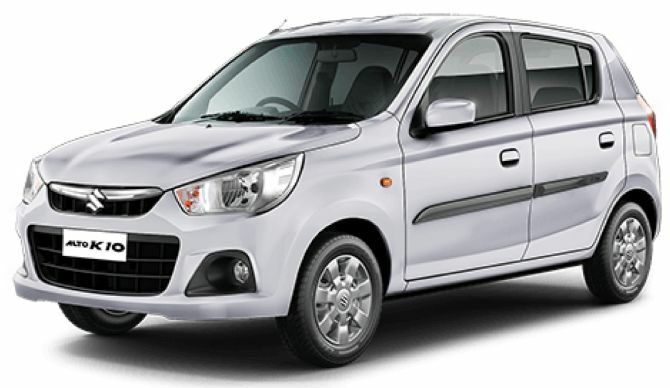 Maruti Alto K10 motor gives out 67.1 bhp of power and 90 Nm of torque. It delivers amazing fuel efficiency of 24.07 kmpl and is mated to a 5-speed manual transmission gearbox. What’s more, now it’s also offered with a choice of AMT gearbox. 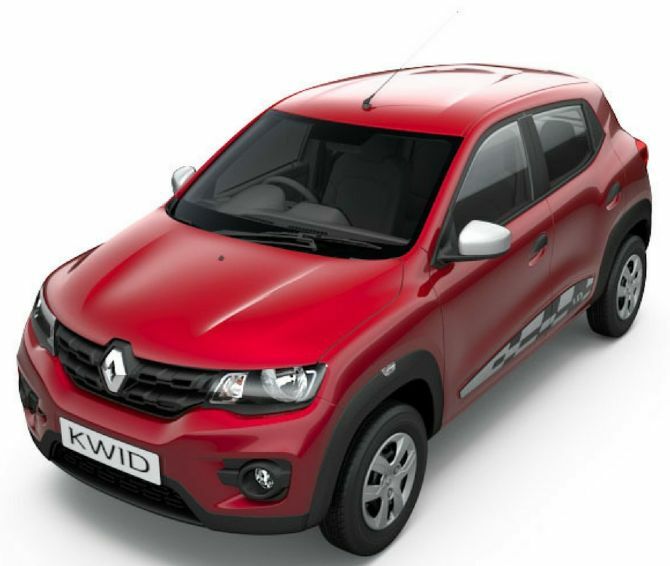 The new blockbuster in the small car category, Renault Kwid, has been fetching concrete sales month after month. Besides the smaller capacity 0.8L engine, the larger 1.0L variant is acquiring decent numbers. Moreover, the launch of AMT and Climber variants too has helped Kwid munch a sizable market share. The small car with its SUV-ish design, roomy and feature-filled interior space, and significant mileage of 23.0 kmpl and 24.04 kmpl for manual and AMT respectively has forced its rivals to bite the dust. Latest sensation from Tata Motors’ is none other than the Tata Tiago, which has been stealing the hearts and creating ripples in the segment. The appealing hatch is shod with mesmerizing styling outside and a plethora of features inside alongside is stuffed with various segment-first elements. Tata Tiago extracts punchy performance from its petrol and diesel engine duo, alongside also offers superb mileage figures of 23.84 kmpl (petrol) and 27.28 kmpl (diesel). 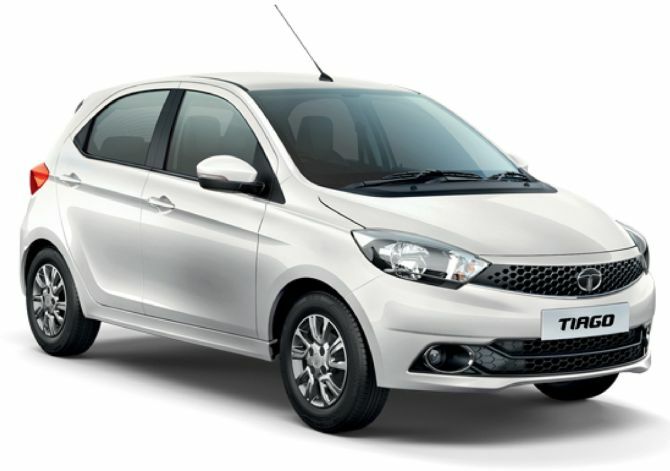 Moreover, Tata Tiago petrol also features the option of AMT. The grand avatar of erstwhile i10 was ‘grandeur’ in every sense, whilst its most recent update took the hatchback climb certain levels of premiumness. 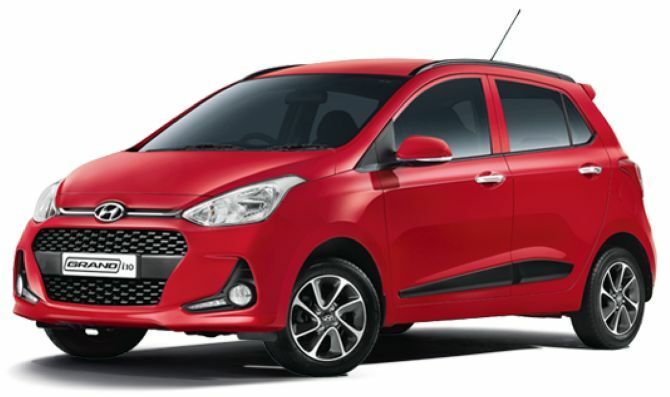 Hyundai Grand i10 exteriors now sport restructured front and rear bumpers, LED DRLs, while inside features rear ac vents, rear parking camera, 7-inch touch-screen infotainment system, mirror-link, voice recognition and smartphone navigation. Moreover, the fuel-friendly engine choices of petrol (18.9 kmpl) and diesel (24 kmpl) powertrains offer very good mileage. 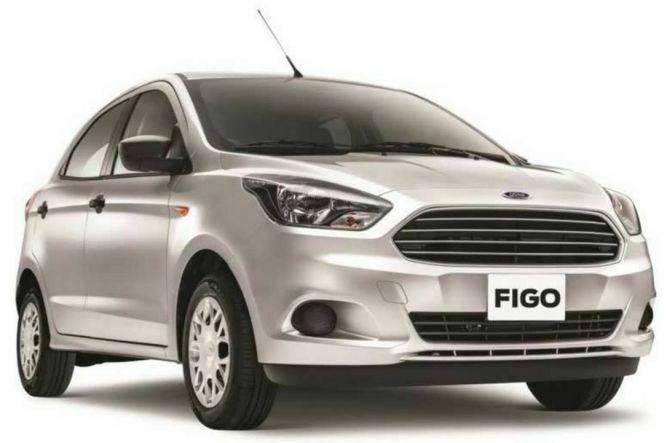 Since its initial launch, Ford Figo has been the driving force for Ford Motors in India. And the latest generation Figo now falls in a different league altogether. Accompanied by fascinating exterior design and detailing, Figo also boasts ample cabin space, powerful engine choices, plush features etc. Powered by powerful yet frugal petrol (18.16 kmpl) and diesel (25.83 kmpl) engines, it also gets the safety feature of dual airbags as standard across all its variants, making Figo one of the safest hatchbacks in its price bracket.